Active versus Passive Investing: Which One is Right for You? In this article, I’m going to clarify the “active versus passive investing” debate. There are strong opinions on both sides of the equation. 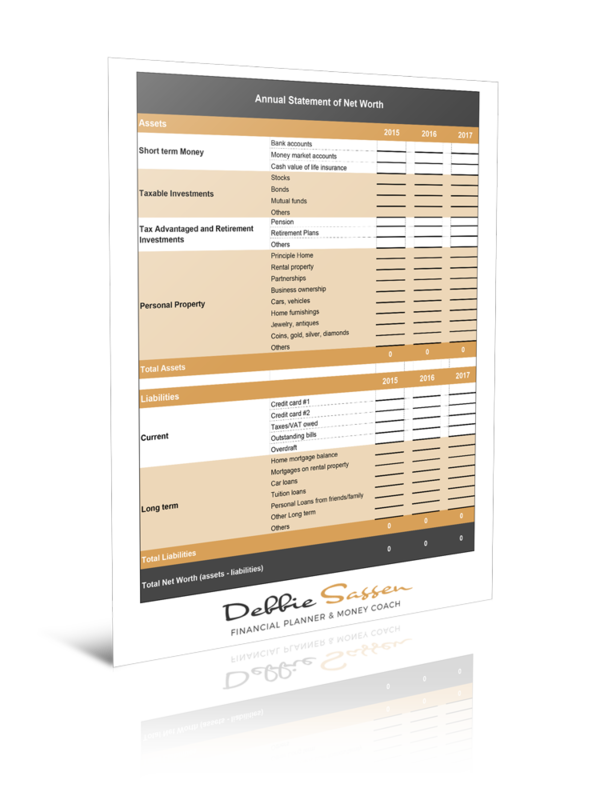 Let’s weigh up the pros and cons of each approach so you can make the investment choice that’s right for you. When it comes to investing, there are two main approaches you can choose from to build wealth in your portfolio: active management and passive management. Both approaches focus on generating ROI – returns on investment. But they come at it from different angles: active investing aims to outperform the market, while passive investing aims to mirror market performance. The passive investment manager, on the other hand, aims to track the market as closely as possible without diving deep into financial stats and analysis. When choosing between active and passive investing, it’s important to ask yourself the following question: even if I know a thing or two about investing, do I think I’m savvy enough to consistently pick the stocks, bonds and other securities that will outperform the market? What about your investment manager? And if you think active investing makes sense for you, here’s the next question: even though I believe that I have (my investment manager has) the capability to consistently pick the stocks and other securities that will outperform the market, is that how I would ideally choose to spend my time, energy and money? There’s no right or wrong answer to these questions. And you might answer these questions differently in different seasons of your life. The important step is to understand the differences between active and passive investing so you can choose the approach that’s right for you. Today. Active versus Passive Investing: How do they differ? Active investing is a hands-on approach to trading securities, such as stocks and bonds. Extensive research and analysis help the active manager to make sound investing decisions. 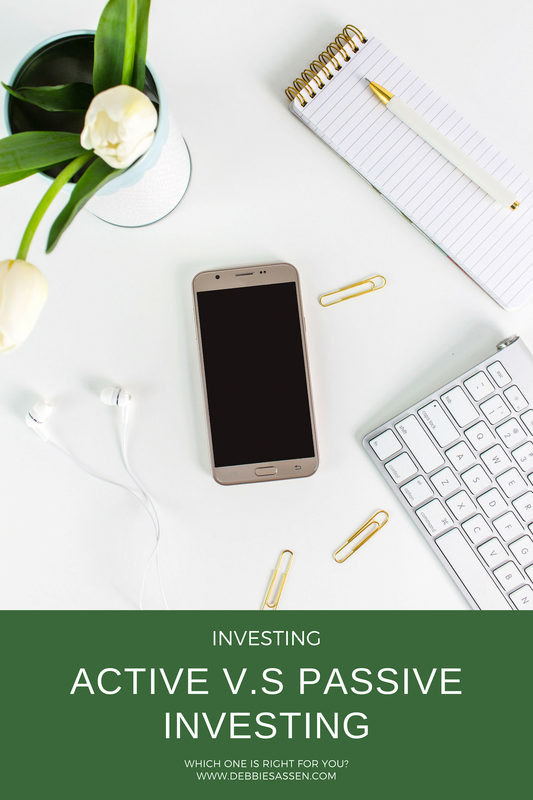 And while a plethora of sophisticated analytical tools and platforms are available to assist investors who choose to actively DIY their portfolios, active investing these days frequently refers to putting money into an actively managed mutual fund. Actively managed funds are typically powered by a team of analysts who look at a wide variety of economic and financial variables, analyze the data and make trading decisions accordingly. As an example, managers of active investment funds may try to pick out the most promising 50 stocks listed in the S&P 500 Index and try to outperform it. 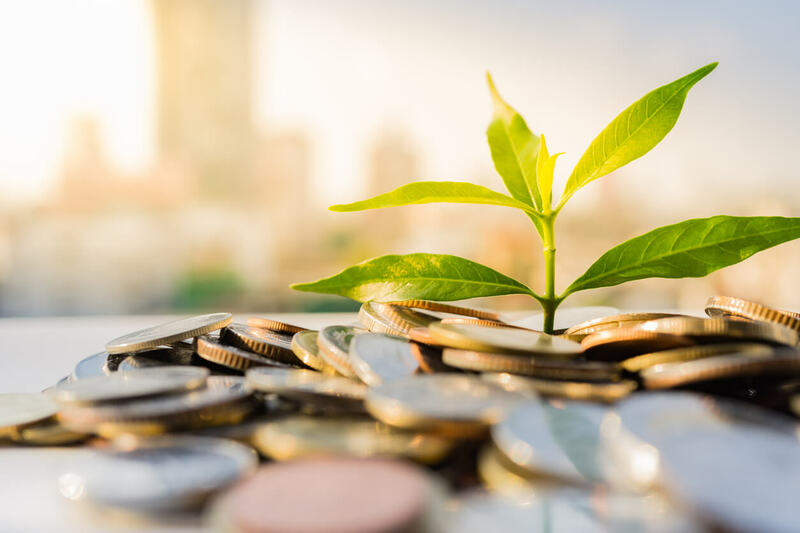 The assets in an active fund tend to turnover frequently as managers buy and sell securities, seeking to capitalize on and profit from short-term market fluctuations. With a passive investment approach, the goal is long-term gain. Passive investors put their money into index funds and ETFs… and they leave it there. The buy-and-hold approach means that passive investors are less likely to react to major fluctuations in the stock market. Instead, they focus on the fact that historically speaking stock market returns have grown on average over 12% annually. They’ll invest in an index fund, for example, that mirrors the S&P 500 and stick with it to capture those long-term gains. So, while their investments may not outperform the market, passive investors enjoy decent returns and exceptional peace of mind. Even in a negative year, they know that better times (and returns) are almost certainly on the horizon. Is it Better to Pay Off Debt or Invest? 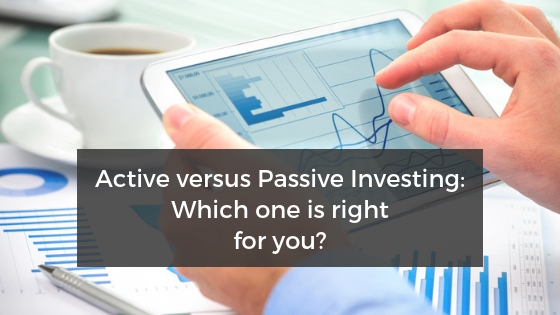 Passive versus Active: How do you choose? One thing to consider in the passive versus active investing debate is which approach actually makes more money for investors. In today’s world of big data and cutting-edge analytical technology, even expert money managers struggle to outperform the market over the long term. In fact, a recent study by S&P Global reported that about 90 percent of active stock managers failed to outperform their targeted indexes during the preceding one-year, five-year and 10-year periods. And countless other studies say the same thing. Much of the underperformance has less to do with picking the right assets than with the sheer cost this form of investing incurs. After all, you need money to pay for the team of analysts and the tools they use. 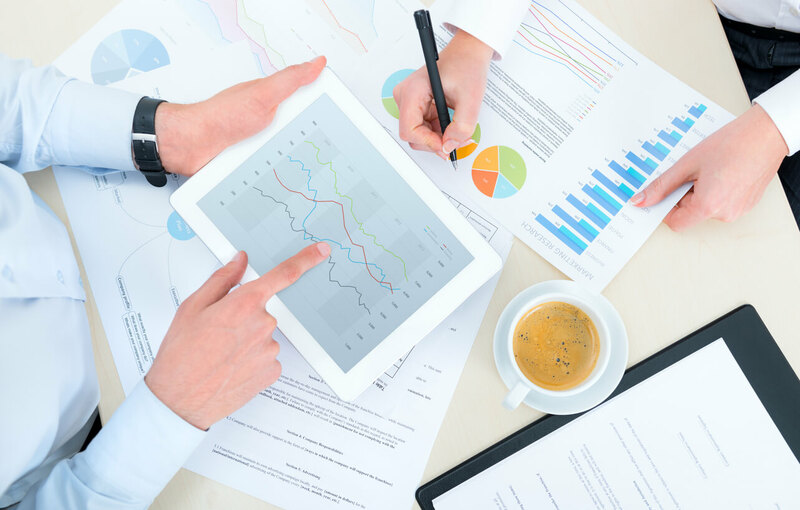 You need to allocate and pay for the time they require to carry out research and analysis. Finally, actively managed investments incur higher trading costs than passive investments due to their higher turnover rate, as mentioned above. Passive investing is not only less expensive, but it’s also more tax friendly. Passive funds rely on much less trading. Less trading means fewer taxable transactions as well as fewer capital gains distributions to claim on your tax return. There is an approach which holds that the best investment strategy is a blend of active and passive management techniques. With this approach, portfolio managers buy passive index funds while simultaneously relying on strategic asset allocation to manage risk. Here are a couple of ways they carry out this combo investing strategy. The investment manager buys passive funds while focusing on certain sectors or regions in the market. They might overweight sectors like energy or technology, for example, which they believe will outperform other sectors of the market. They might invest heavily in different countries or regions of the world, like the US or Asia, which they think will perform well. Or, alternatively, the investment manager might choose more bond index funds than stock index funds in anticipation of a stock market sell-off. Another way investment managers combine active and passive investing is by putting most of their money in market index funds and leaving a little bit aside for fun money. They use their fun money to day-trade the markets or to invest in speculative investments like startups or cryptocurrencies. Speculative investments, in particular, offer the potential for gang-buster returns – if and when you get it right. Of course, most speculative investments perform poorly. And many of them fail outright. So any money you allocate for fun should be money you’re willing to kiss goodbye. 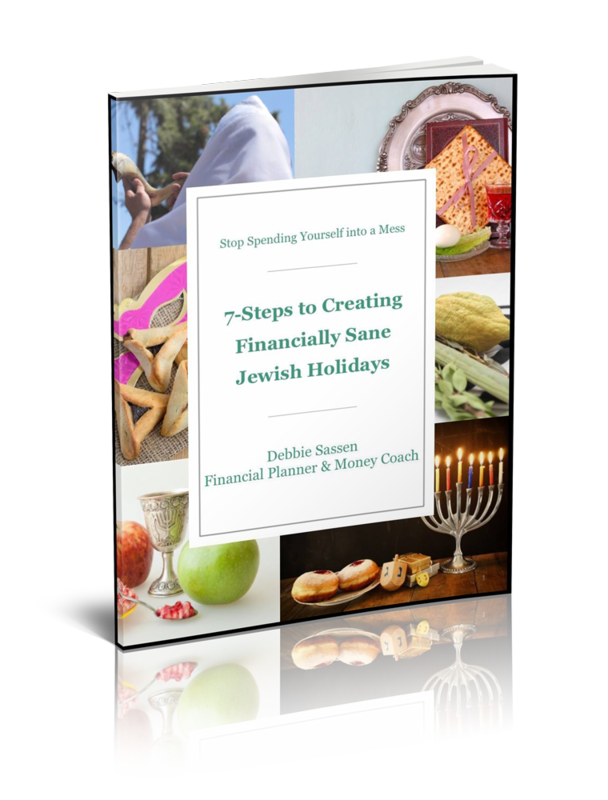 If this approach appeals to you, limit your fun money to 5% of your total investments. At the end of the day, I think most investors are better off putting their money in passive investment funds. I totally get it that some folks have this inner drive that wants to beat the market. And many investors succeed…for a short period of time. But the data show that most investors fail to outperform the market in the long-term. So while you may hit the jackpot with the occasional trade, investing isn’t really a get-rich-quick scheme. The most successful investors look beyond all the discussion about passive versus active investing. 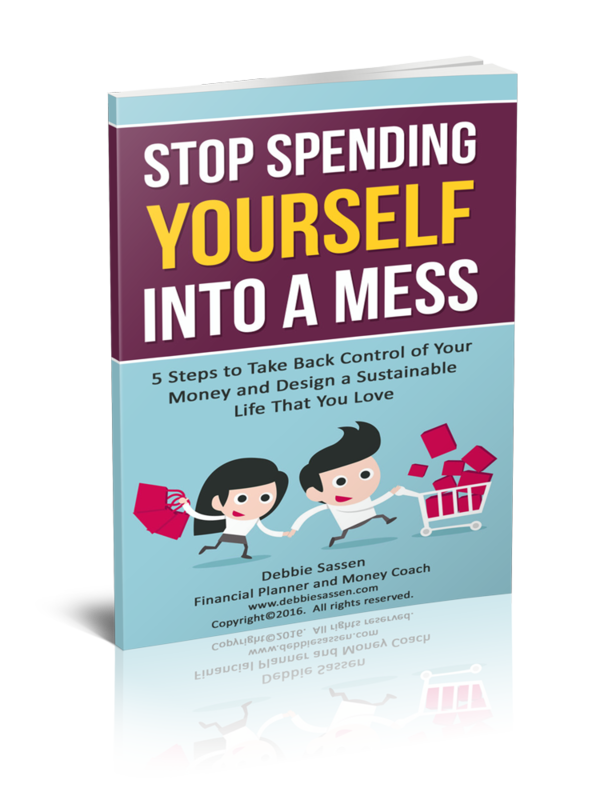 The let their gains compound over time and control what they control – investment management fees and their investment habits and practices. Successful investors realize that the road to building wealth means investing for the long haul. 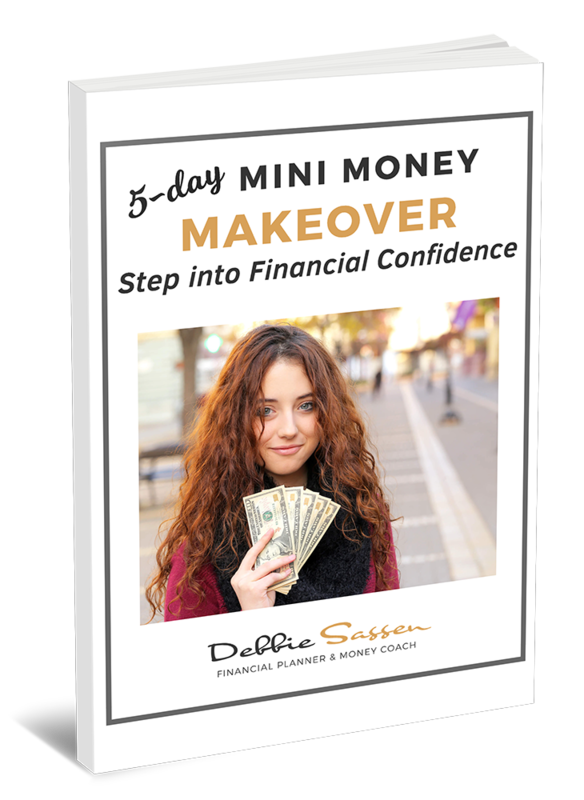 Sign up for my free 5-day email course and discover how you can master your money and your money mindset. And Step into Financial Confidence. I completely agree with you, Angela.